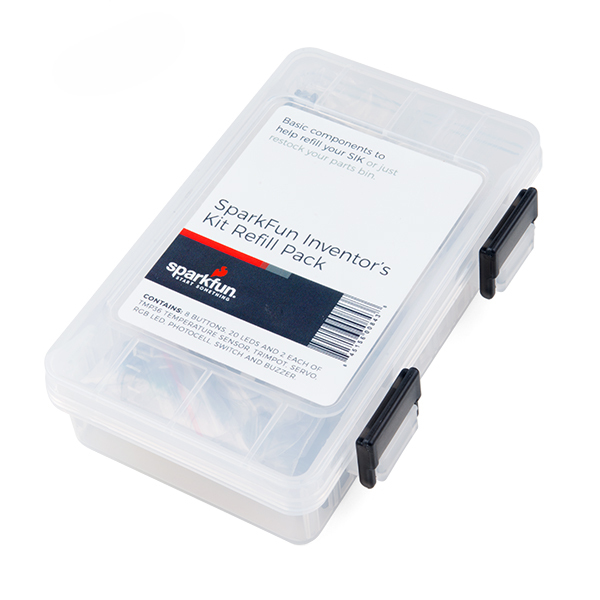 The SparkFun Inventor's Kit for micro:bit Lab Pack includes 10 complete micro:bit Inventor's Kits, an SIK Refill Pack and 25 AA-sized batteries to get your students started in the world of electronics. 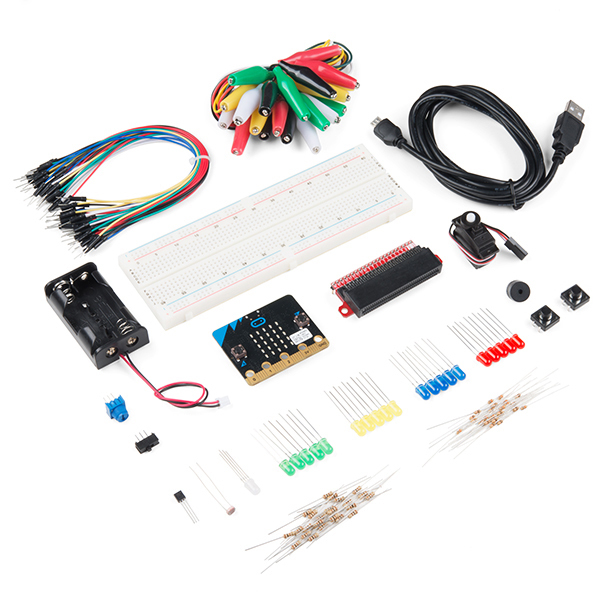 The SIKs inside the Lab Pack have everything you need, including micro:bits, connector breakouts, breadboards and all the cables and accessories to hook up all the projects listed in our online Experiment Guide. These are going to be a BIG HIT! 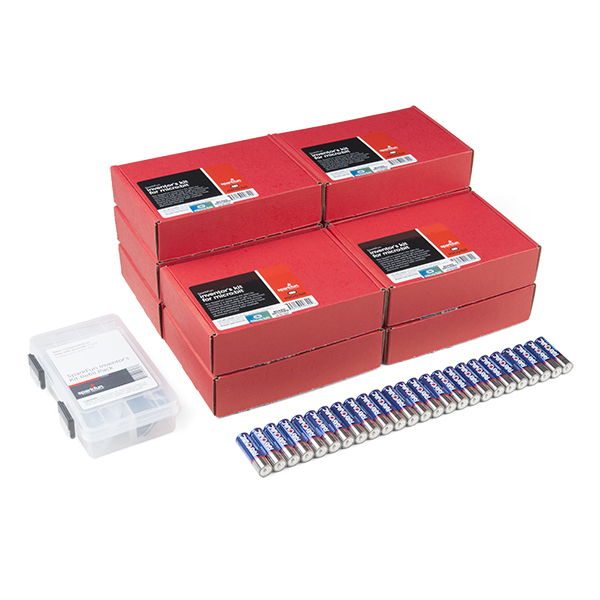 I bought these kits as end of the year gifts for the students in my wife's SWAT (Students Working to Advance Technology) team at her school. While I haven't given them to the students yet, I know they will be a big hit. I have taken one out and played with it a little myself. This is going to be a lot of fun. 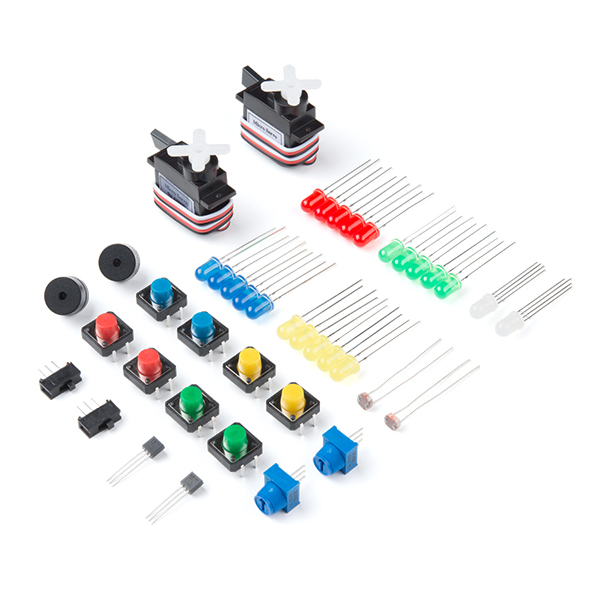 I also plan to use one of these kits as a birthday present for my niece when she visits us this summer.